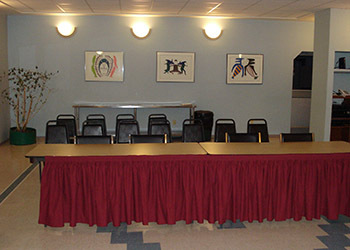 The Nunamiut Lodge Hotel is a full-service conference facility and can handle meetings, conferences, meals and banquets serving up to 60 people. We can create a customized conference package that works for you. 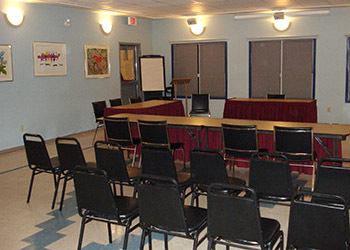 We have a conference room that can seat 40 people with over 800 square feet. 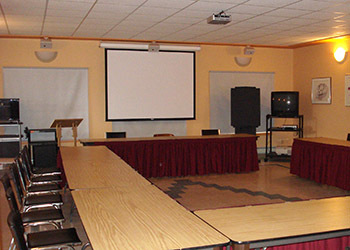 The conference room is equipped with multimedia equipment including an LCD projector, a large white screen and other audio-visual equipment. 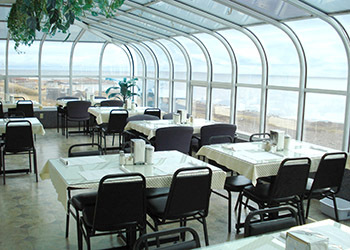 The room can be configured and customized for a meeting, a conference, a banquet, a wedding or other special event.